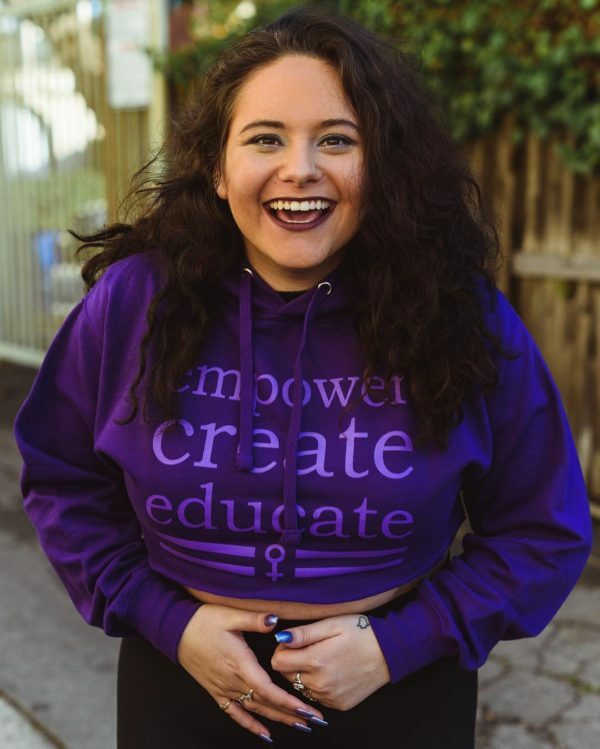 Represent the three main pillars of GBTRS in style with this purple crop hoodie! This purchase will help support the mission of Girls Behind the Rock Show to empower and educate women in the music industry. 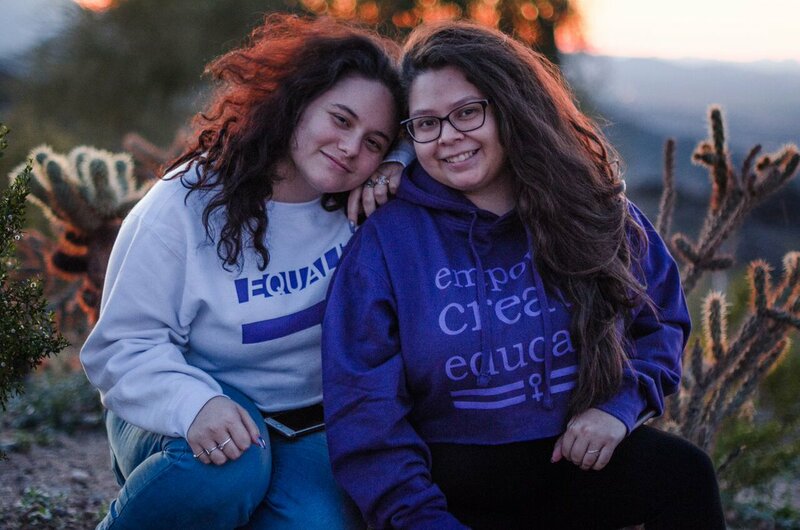 Represent the three main pillars of GBTRS in style with this purple crop hoodie! Printed on a Gildan sweatshirt and cropped. This purchase will help support the mission of Girls Behind the Rock Show to empower and educate women in the music industry.